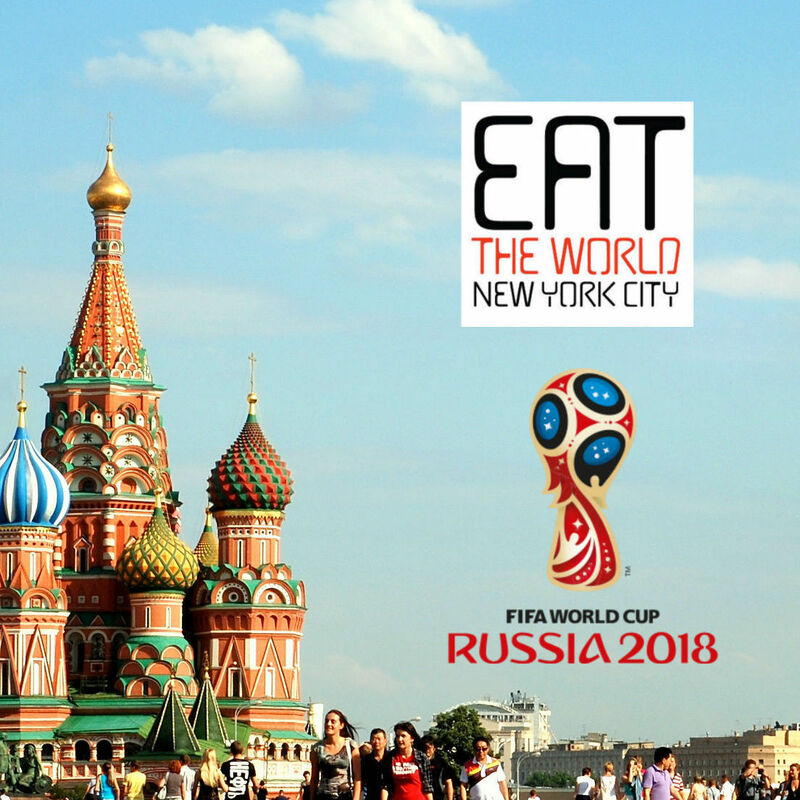 It is difficult to locate cuisines that do not exist in any form in and around New York City. Sometimes it is the cuisine of a similar neighbor (many West African countries come to mind), or sometimes a popular dish of one country can be found in the restaurant of another (Jordanian mansaf in a Lebanese place, for example). You would think that of all possibilities, the tiny island nation of Malta, which occupies a space of the Mediterranean Sea close to Sicily, Tunisia, and Libya, might be one that proves impossible. You would, however, be wrong. 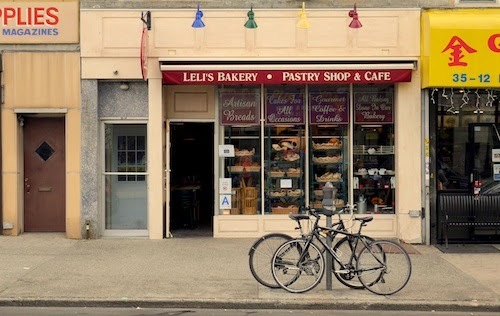 Leli's in Astoria might appear like any other European bakery in the city, but the small chalkboard above the refrigerator reveals the specialties that are unique to Malta, and thus the special reason for coming here to eat. 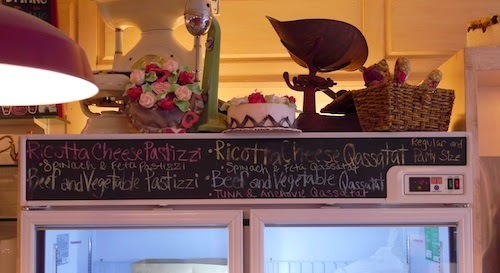 I ordered a plate of each one of the three options of pastizzi ($1.75 each, below). 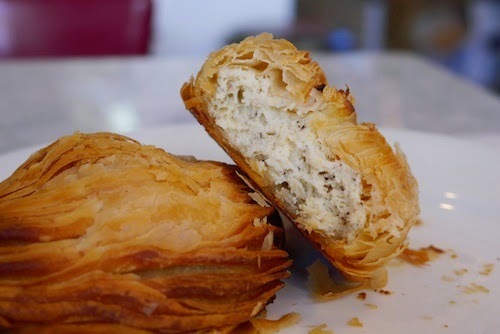 Each pastizz is a phyllo-dough savory pastry, and comes with ricotta, spinach and feta, or beef and vegetable. This type of food can be found by street vendors in Malta and sometimes at bars, and is the most popular food of the island, showing up in multiple daily expressions (think hotcakes). 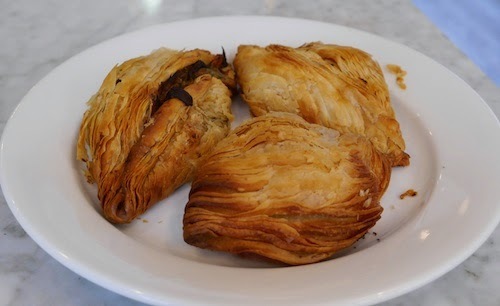 Also available with similar fillings is another Maltese specialty, the qassatat (not pictured). These use a more typical dough and are shaped to appear like a mini volcano, with the fillings showing at the top of the cone and sometimes overflowing. The coffee here is decent too, and conversations in Italian and Greek can be overheard by your dining companions. 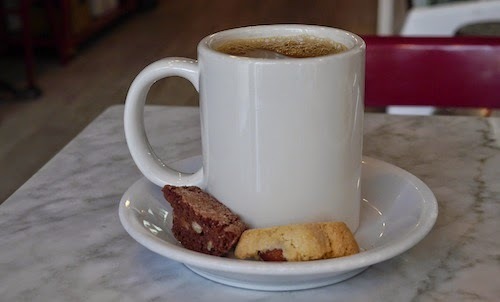 The joint is local flavor at its best, and spending an hour here with coffee and some pastries is a real joy of experiencing Astoria.